Ten Speed Press started 45 years ago in Berkeley, Calif., by Philip Wood. The company’s name derives from the first book Wood published, called Anybody’s Bike Book, but their all-time biggest seller is Richard Bolles’ job/life self-help book, What Color is Your Parachute? 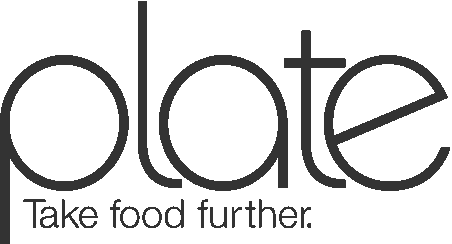 Since that initial success, the company has published a variety of books, and gained a reputation for the quality of its cookbooks, by chefs from Charlie Trotter to Yotam Ottolenghi to David Kinch. Ten Speed was acquired by Random House in 2009, at which point editorial director Aaron Wehner became publisher of the imprint. Wehner has been with Ten Speed since 1997, back when chefs weren’t celebrities and cookbooks were less than 20 percent of the house’s sales; today, he is the senior vice president overseeing Clarkson Potter, Ten Speed Press and Harmony Books. Earlier this year, Bon Appetit named him one of the seven people who hold in their hands the future of food. But Wehner is also a guy who simply loves cookbooks, and that’s what took him to Chicago in 2014 to the IACP conference. 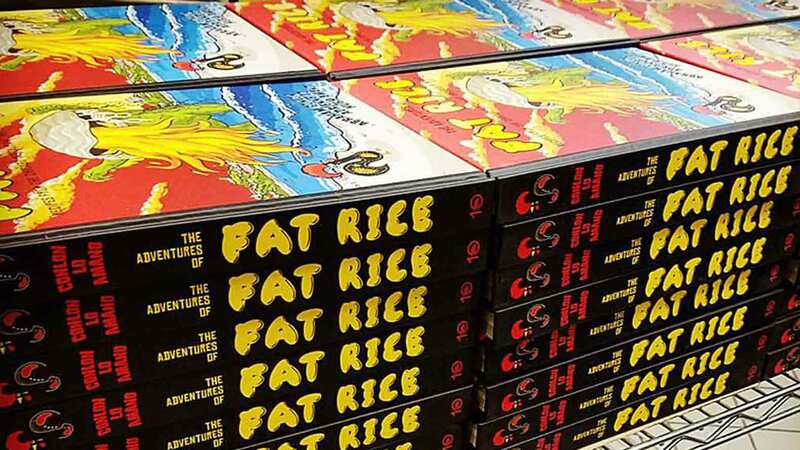 He brought with him Emily Timberlake, an acquisitions editor at Ten Speed who had worked on books for Franklin Barbecue, Smuggler's Cove and Pok Pok. 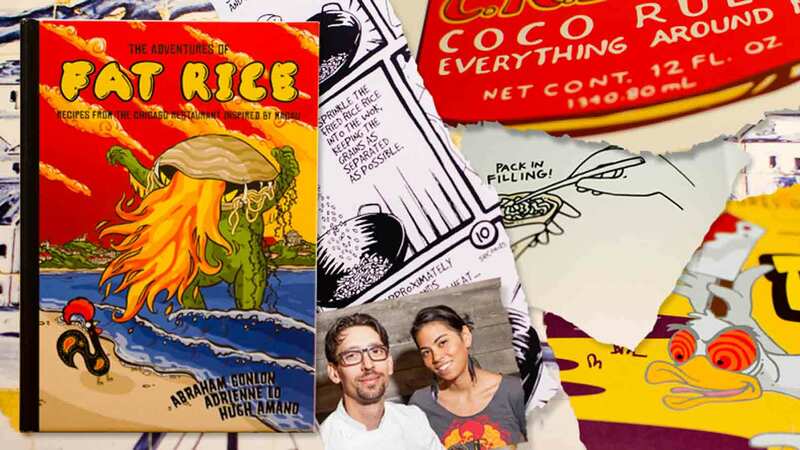 Collins knew Wehner and Timberlake were coming to Chicago, and even though she didn’t have a final book proposal from the Fat Rice team, the IACP conference was her best shot at getting them live and in front of two of the biggest names in cookbook publishing. Getting the editor’s buy-in was key for setting the stage for a deal with Ten Speed, where the editor who acquires a book is also the person who shepherds it through the process of getting it published. 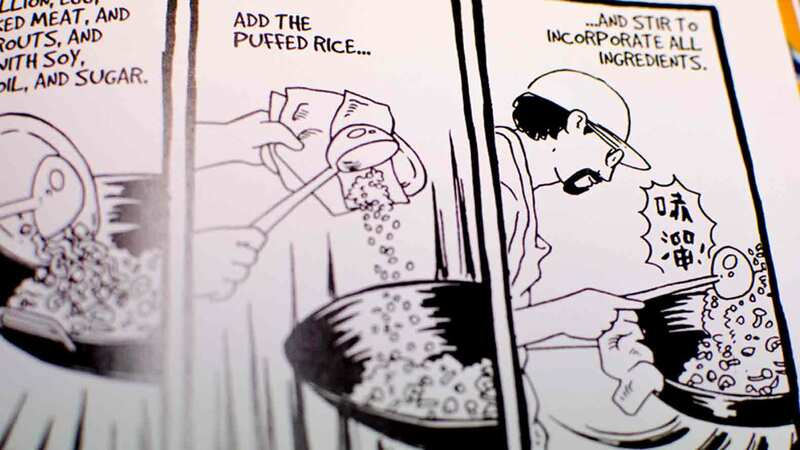 Timberlake was already intrigued by Fat Rice, and was interested in meeting Conlon and Lo. 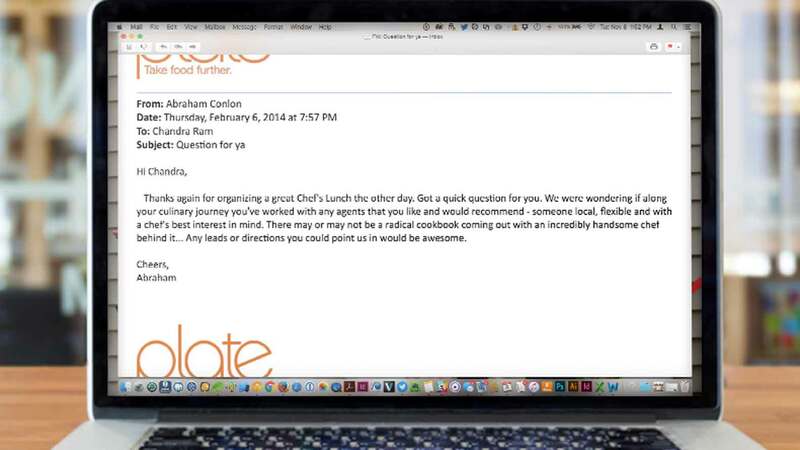 Collins emailed Wehner to see if she might arrange for them to eat at Fat Rice, but their schedules were fairly full; they could allocate 45 minutes for a quick brunch. Collins made them a reservation, and told Conlon and Lo that they needed to do whatever was necessary to impress them. Conlon and Lo greeted the editors, sent out a few dishes, and talked with them for a few minutes at the end of the short meal. After Wehner and Timberlake left, Conlon texted Collins and said that they seemed super-cool, and that he and Lo had had a great conversation with them. But when Timberlake and Wehner returned to the hotel, they called Collins themselves, and asked her to meet them in the lobby. Timberlake’s excitement was partially based on the fact that there was a precursor for an Asian restaurant cookbook that was a bit academic, and embraced a high level of difficulty. And that precedent was a bestseller. After that encouraging start, Conlon, Lo and Amano got to work writing the full proposal. A book proposal is a lot more than a few ideas on a page. 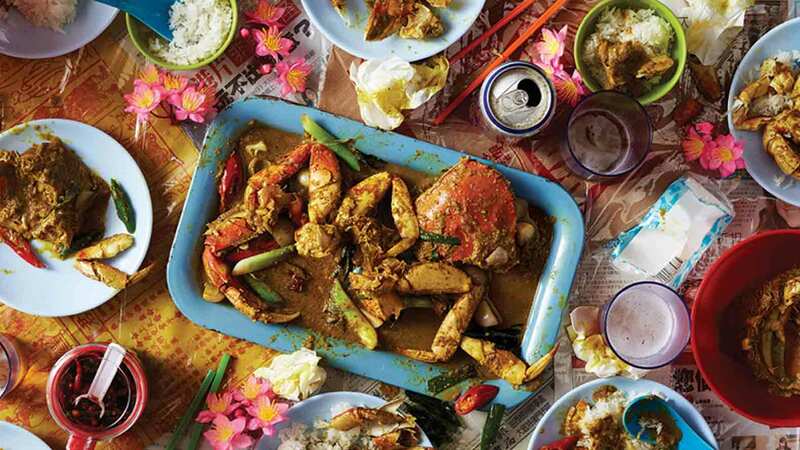 Proposals for cookbooks often take months to write, and can run anywhere from 20 to 50 pages. Here, you describe the book concept, talk about the chef, writer, photographer if there is one on board, and include a table of contents, sample recipes, sample chapters, photos and a competitive analysis of similar books. The point of a proposal is to show the publisher what makes your book different and special and sell the publisher on your point of view, your voice and your idea. 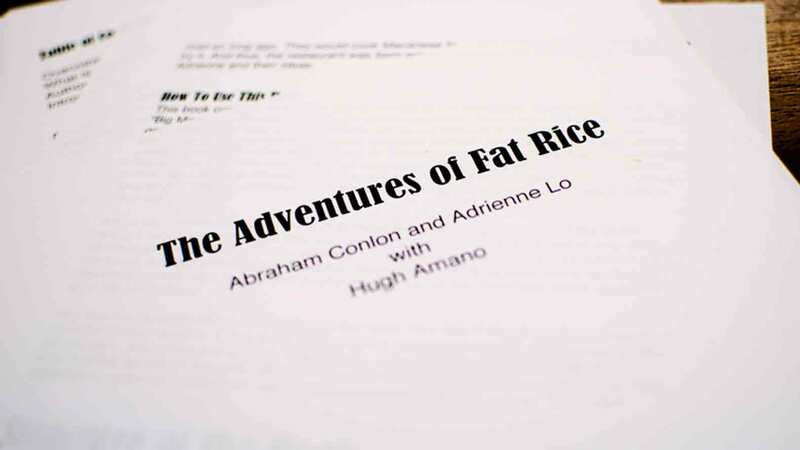 Collins worked with the Fat Rice team, gave them guidance about what a publisher looked for, and what needed to be in the proposal, which ran 40 pages long, and included a brief history of Macau and its food, a description of how the proposed book would be organized and should be used, identified the target audience, and sample recipes, illustrations and photography. They completed the proposal a few months after that brunch. Collins sent it to Timberlake, who then had to sell it to the rest of the team at Ten Speed. Timberlake presented her case, and the team was in. 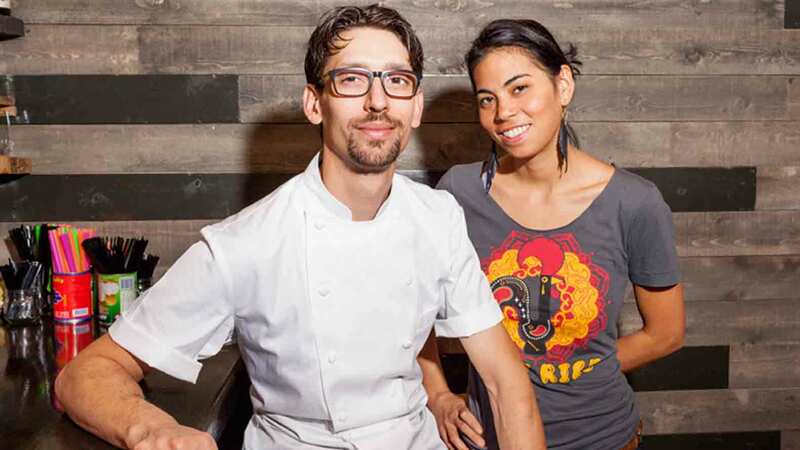 Wehner gave her the approval to make an offer to the Fat Rice team. By this point, Ten Speed wasn’t the only house interested in the book; Collins had sent the proposal out to a few publishing houses she thought would be a good fit for the book, and the response was positive. 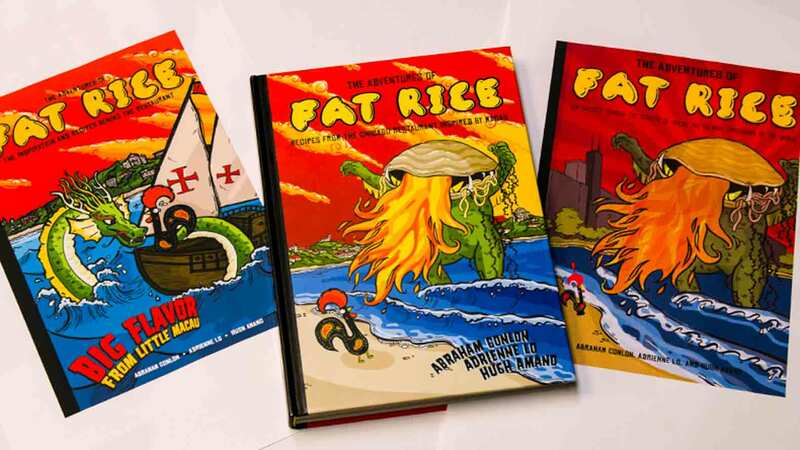 So while Fat Rice competed against other proposals to get an offer from a publisher, now Ten Speed had to compete against other houses. Collins had to handle negotiations, hoping to match the team with a publisher who would understand Abe and Adrienne's vision, and be able to back up its offer with the right design, manufacturing, publicity and marketing. "The response we were getting from publishers was really positive, and I wondered if the book might go to auction," she says. For the writing team, getting the offer was both exciting and nerve-racking. 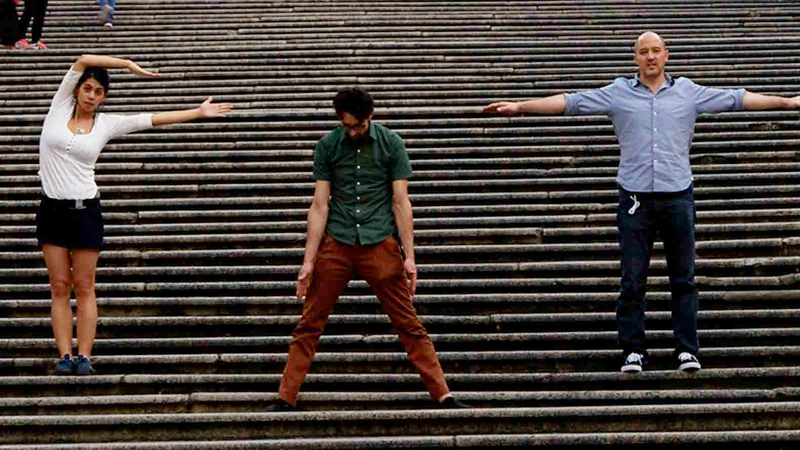 “It was a relief in a way, because now we could start writing the book,” Conlon says. “It’s wasn’t just a pipe dream anymore.” He and Lo agreed to the deal, and Collins called Timberlake with the news.